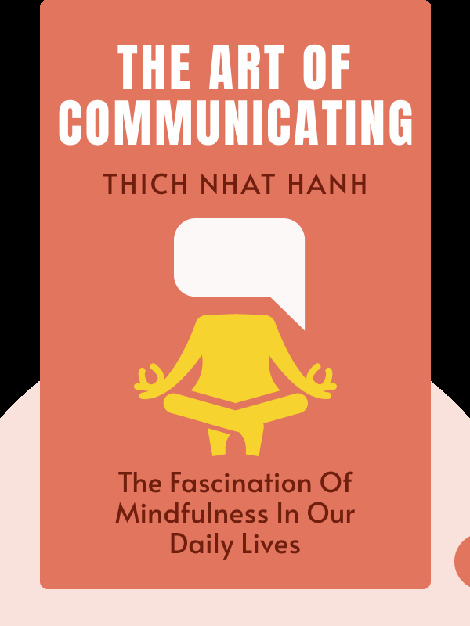 The Art of Communicating offers valuable insight on how you can become a more effective communicator by practicing mindfulness. 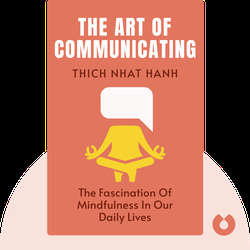 Drawing on Buddhist wisdom, it outlines ways you become a respectful listener, express yourself well, and ultimately improve your relationships with your loved ones. Thich Nhat Hanh is a Buddhist monk from Vietnam. He's published over 100 books, including Anger, which was a New York bestseller. In 1967, he was nominated for the Nobel Peace Prize.